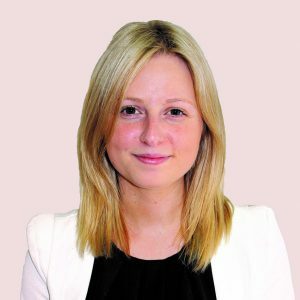 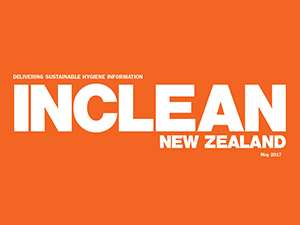 Stay up to date with the latest news on the NZ cleaning and hygiene industry. 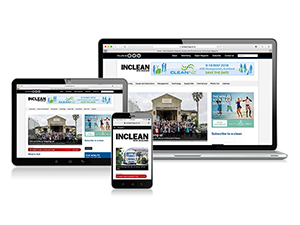 INCLEAN NZ is proud to announce the launch of its new website. 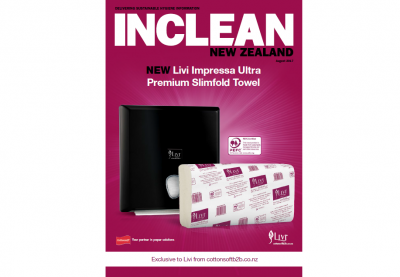 Stay up to date with the latest news on the New Zealand cleaning and hygiene industry with www.incleanmag.co.nz. 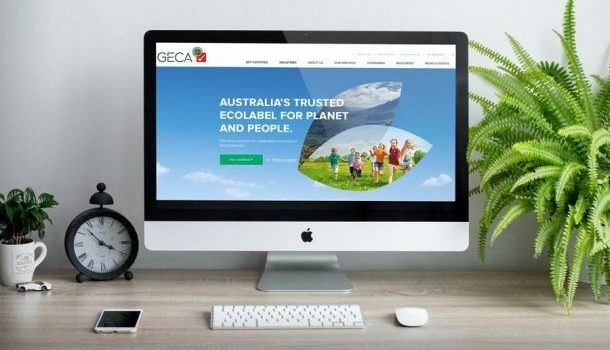 While you’re there, subscribe to INCLEAN NZ’s monthly digital newsletter e:clean – offering a roundup of the month’s biggest news stories. 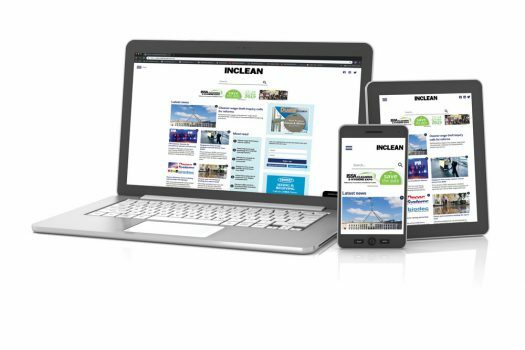 The launch of the new INCLEAN NZ website is part of INCLEAN’s growing multi-platform portfolio across New Zealand and Australia, as well as our commitment to deliver engaging news, tips and trends to our readers. 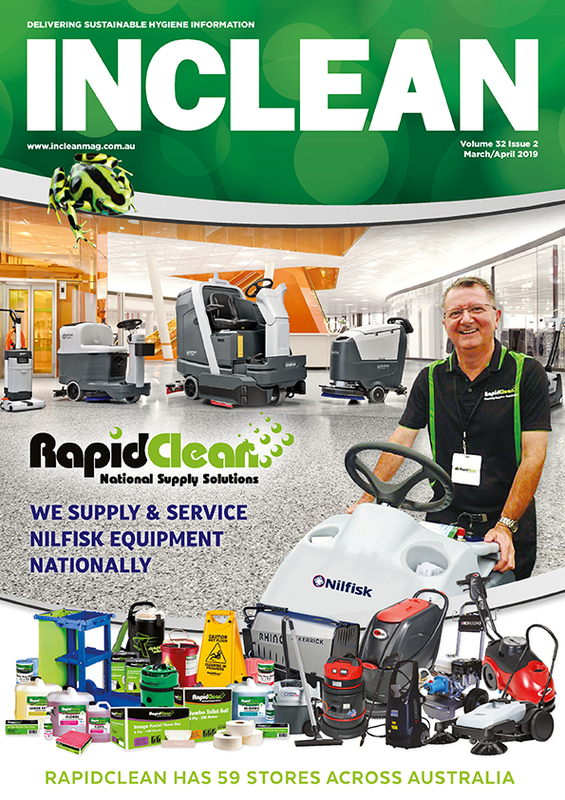 To get in touch with the INCLEAN NZ team, email info@incleanmag.co.nz.